Lift off to a great school year with this Soaring High Bulletin Board! The serene colors and modern design make it perfect for featuring outstanding work, adding style to your back-to-school display, or inspiring students in learning. 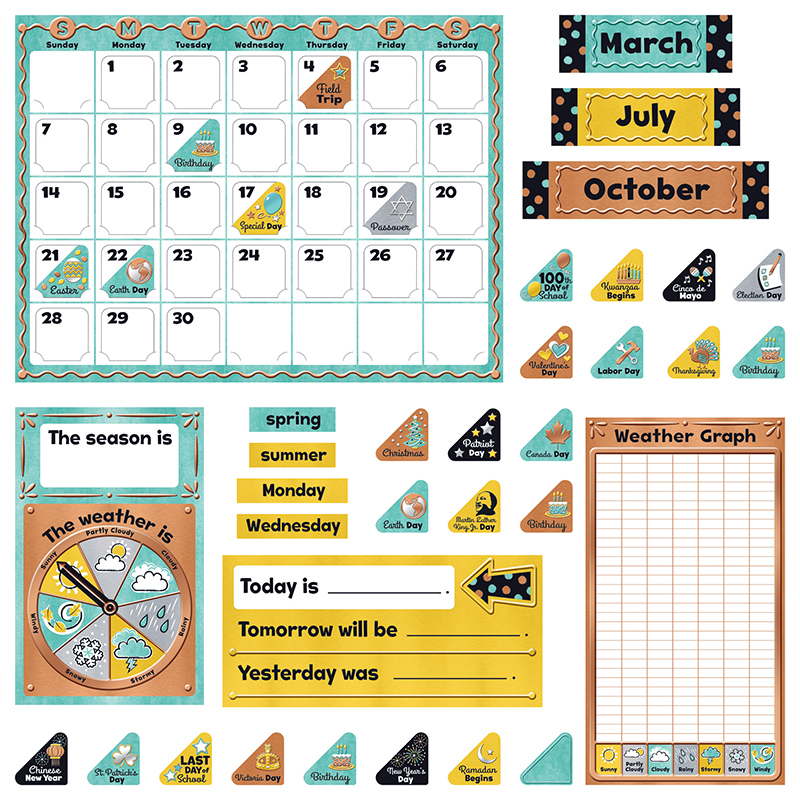 This set is great for welcoming students to a new school year! It is also great for use at summer camps or vacation Bible school. Calm & Cool is a décor collection that uses simple patterns and soft colors to evoke a feeling of calmness and to soothe the senses. 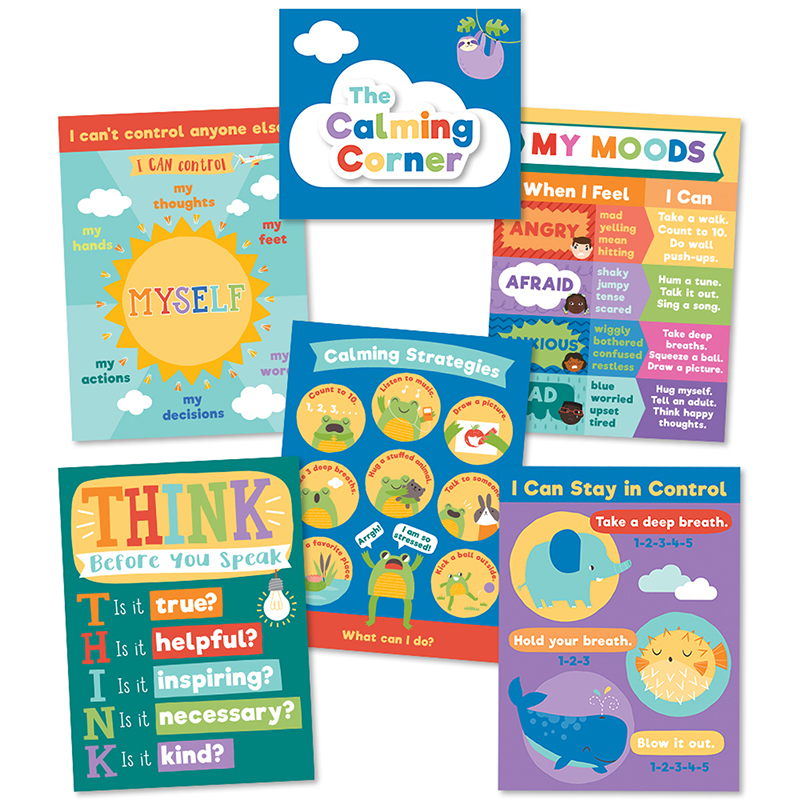 The Calm & Cool Soaring High Bb St can be found in our Classroom Theme product category within the Bulletin Board Sets.